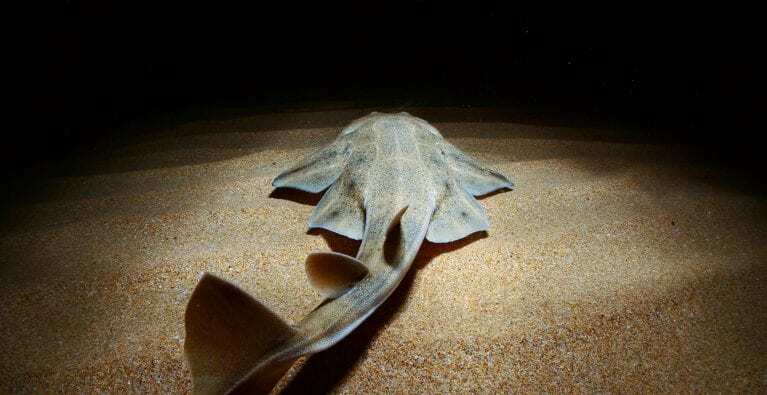 Although they grow to be 2.5 metres long, angel sharks are notoriously difficult to spot. They are flat, perfectly camouflaged – and also rare. 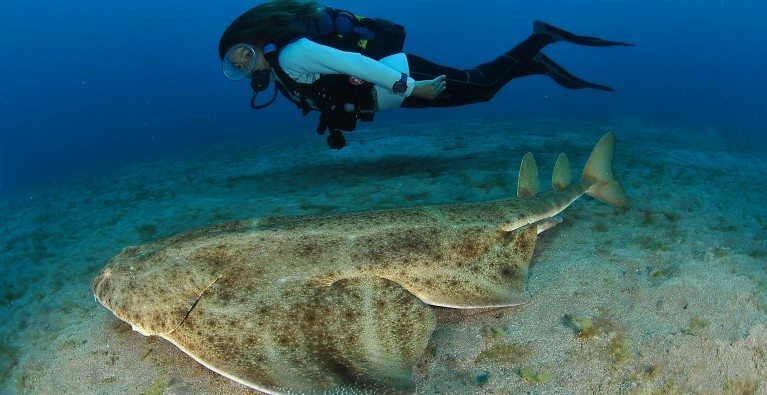 Eva aims to learn about one of the few remaining populations of these enigmatic creatures.